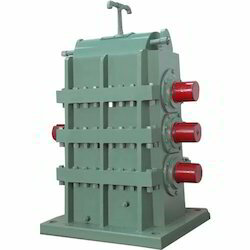 Manufacturing of this range involves the utilization of high grade raw materials and modern machines, in compliance with the set industry norms and guidelines. 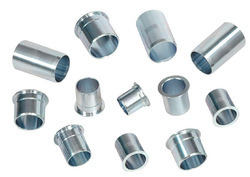 Owing to this, the offered range is known to have a fine finishing, superior sturdiness, unmatched resistance to corrosion, dimensional accuracy and commendable durability. In addition, the offered range is priced quite reasonably, for maximum client satisfaction. 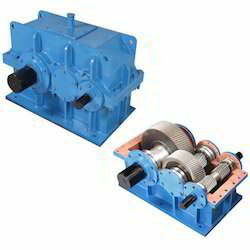 Providing you the best range of high speed gearboxes, double output gearbox, double output gearboxes, work roll drive gearbox and flattener gearbox with effective & timely delivery. 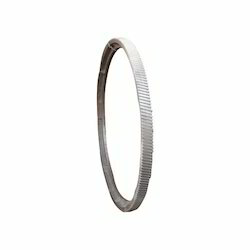 We are a leading Manufacturer of industrial ring gears, helical gear, ground gear, grinded helical gear and girth gears from Patiala, India. 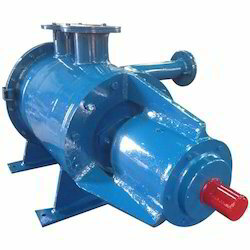 Manufacturer of a wide range of products which include worm reduction gearbox, high speed helical reduction gearbox, reduction gearbox and rolling mill reduction gearbox. 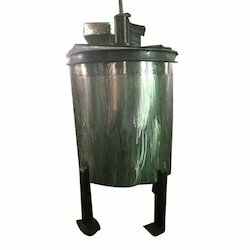 Offering you a complete choice of products which include worm and worm wheel and cast iron worm and worm wheel. 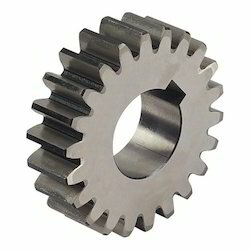 Prominent & Leading Manufacturer from Patiala, we offer gear coupling. 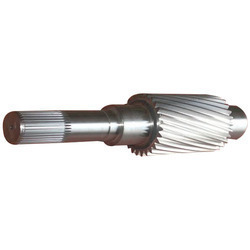 Our range of products include helical gear shaft. 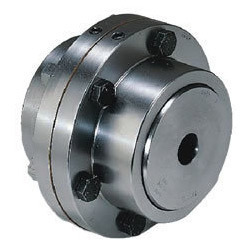 Manufacturer of a wide range of products which include machining job work. 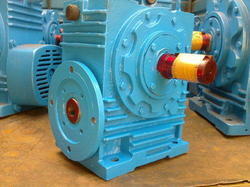 We are a leading Manufacturer of phosphor bronze worm gear from Patiala, India. 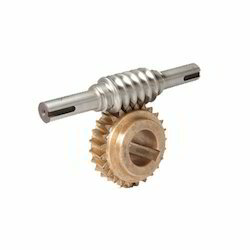 Providing you the best range of phosphor bronze worm wheel with effective & timely delivery.